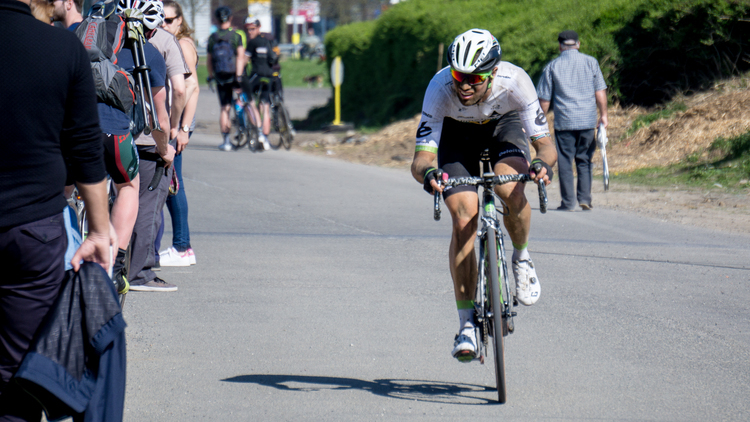 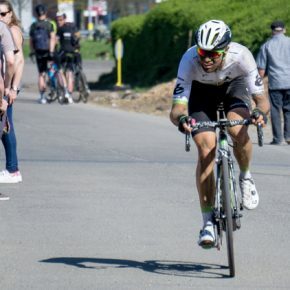 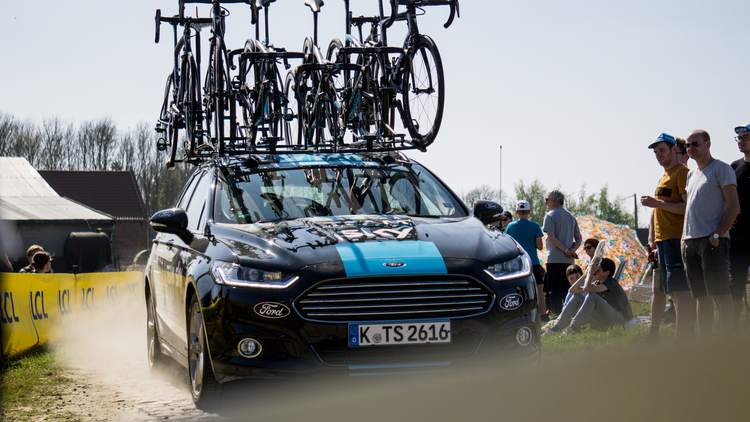 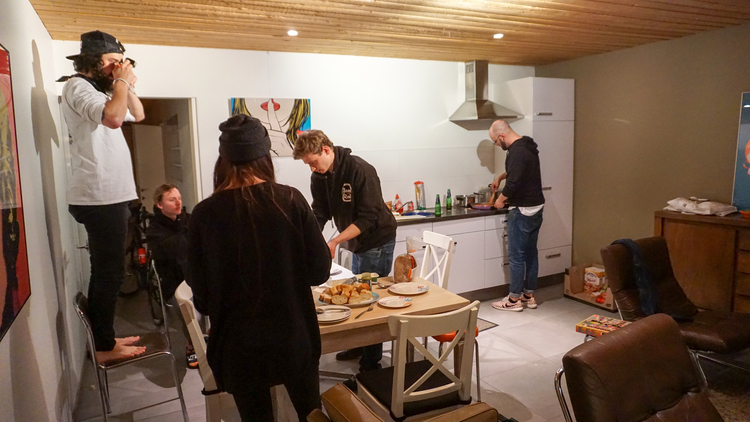 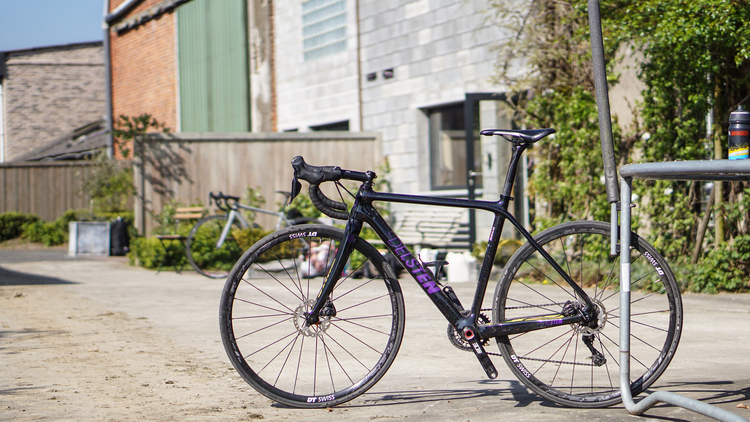 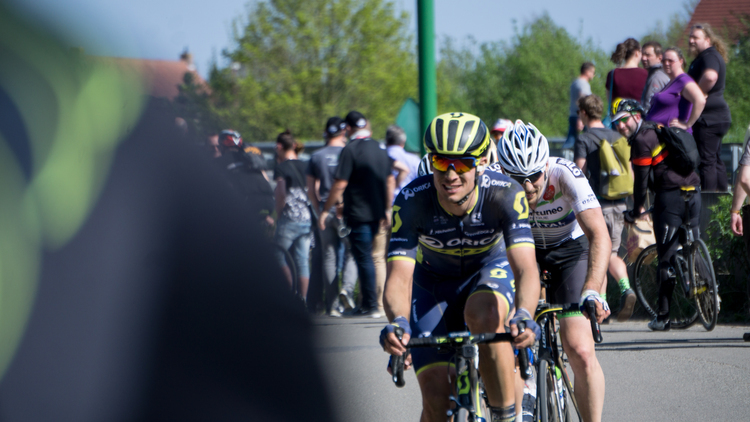 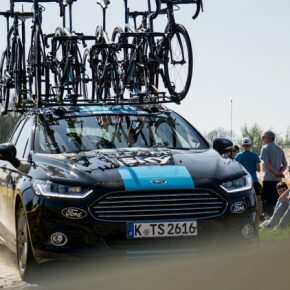 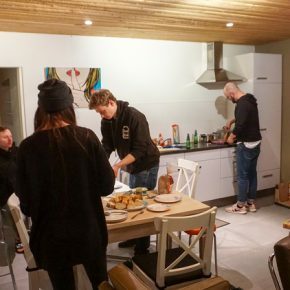 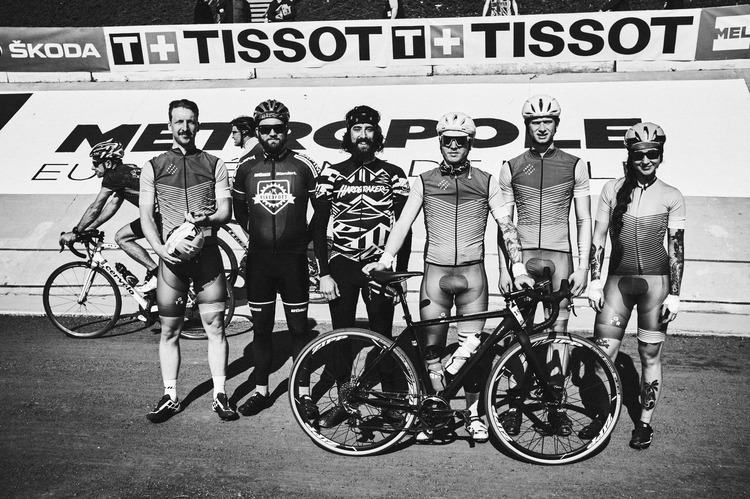 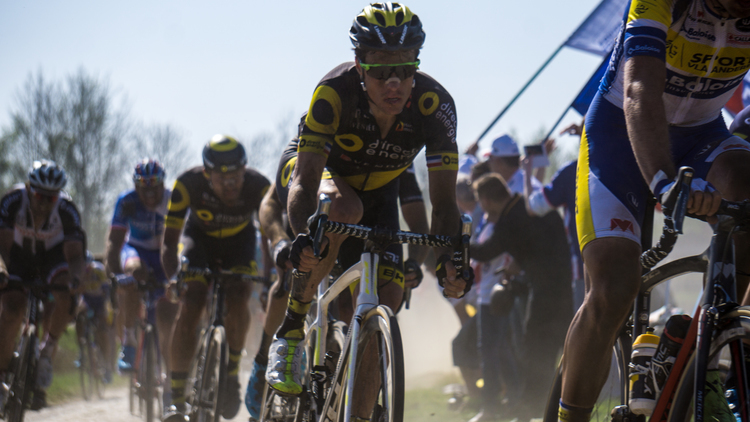 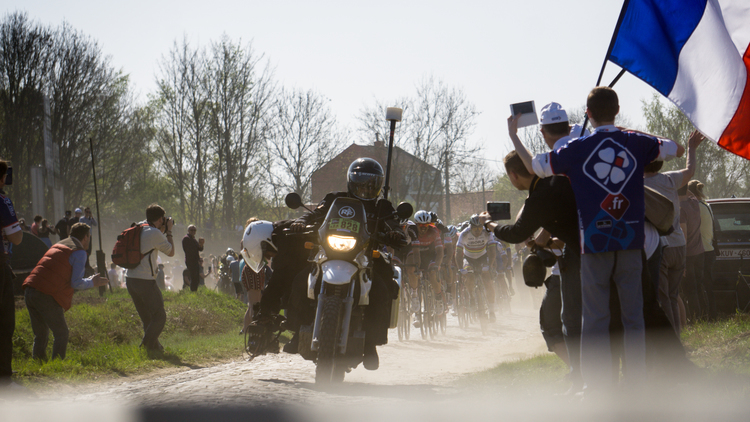 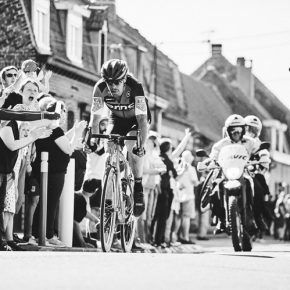 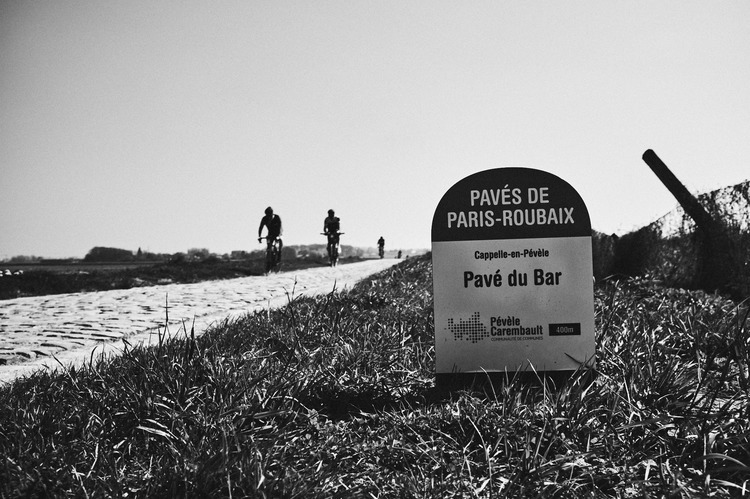 It seems that we don’t have to miss the opportunities, so this year we had the possibility to live in firsthand the experience of a great classic of cycling such as Paris-Roubaix and, of course, we do not doubt at all. 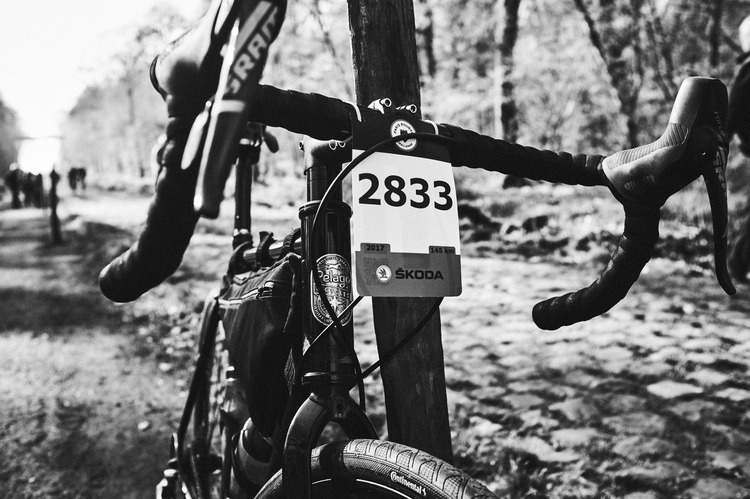 Once again, we share this adventure with our friends of Edelsten Bikes and of course with one their bikes. 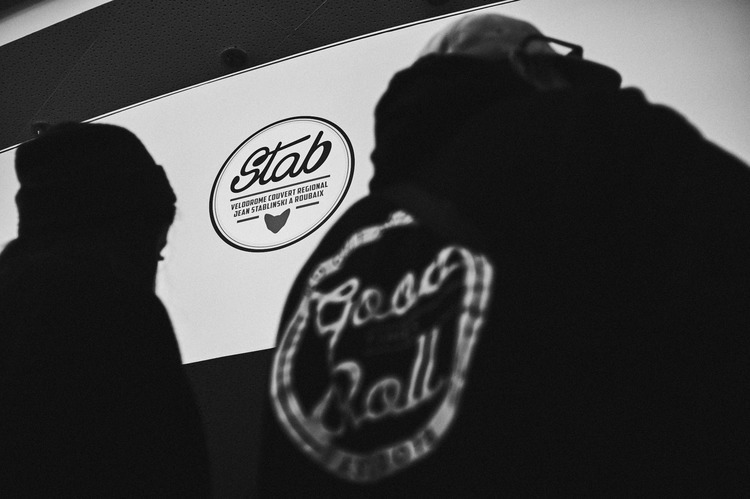 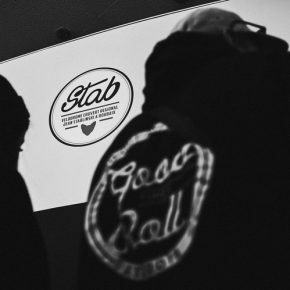 On this occasion, we went together with the guys from Good Times Roll and the photographer Carlos Fernández Laser, who came with us during the whole weekend. 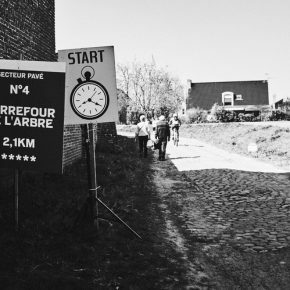 For those who know “l’Enfern du Nord“, nickname of the Paris-Roubaix, you good know, it’s a very difficult race and very characteristic for having as main protagonist the cobble, and during its 257 km you have a total of 29 sections of pavé (about 55 km approximately) which provide an extra difficulty to this legendary race. 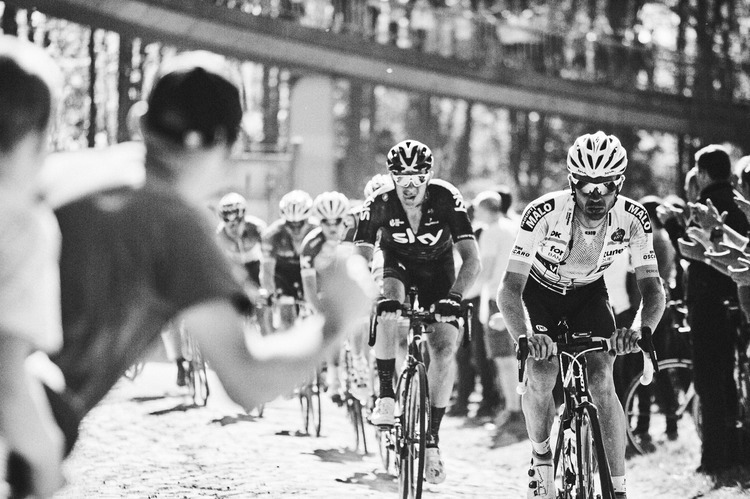 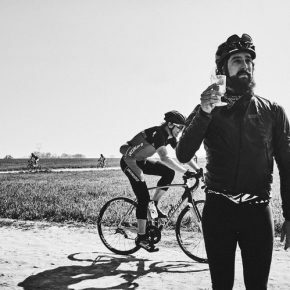 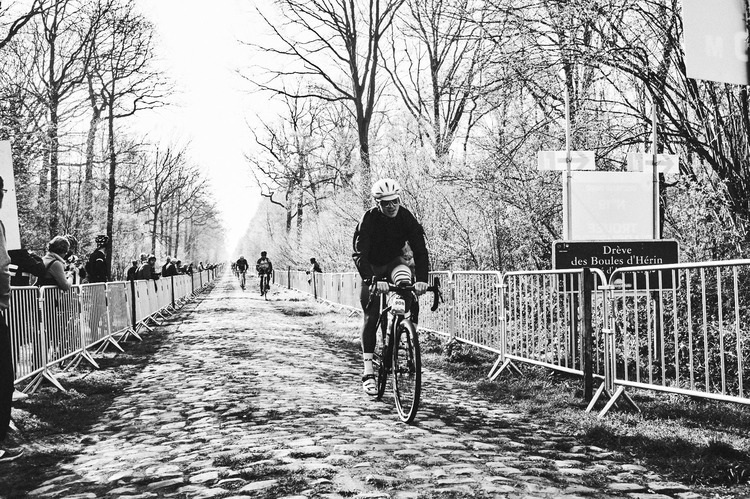 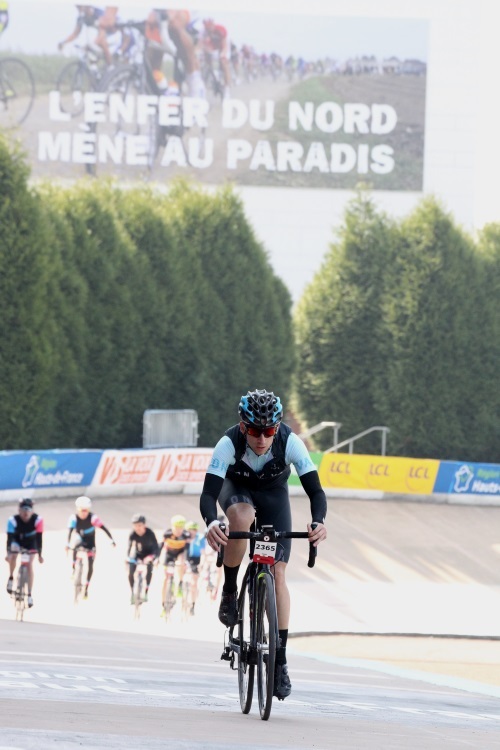 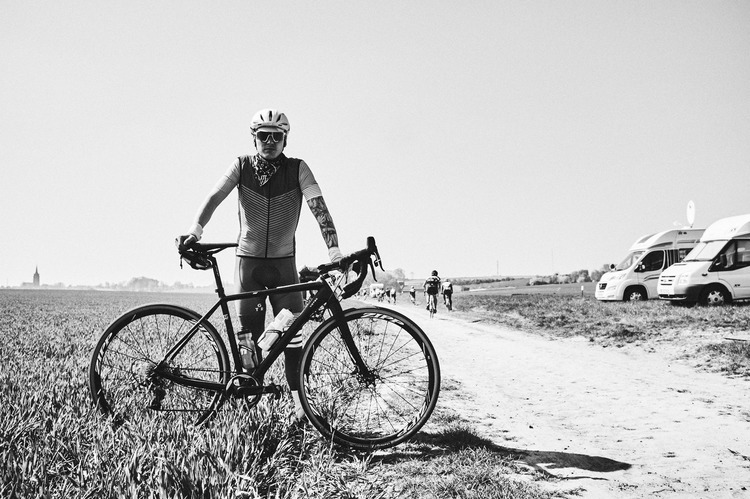 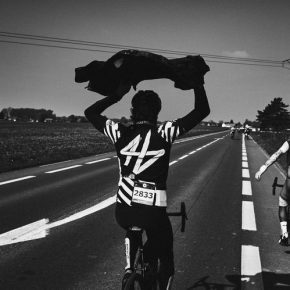 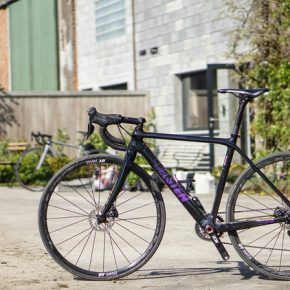 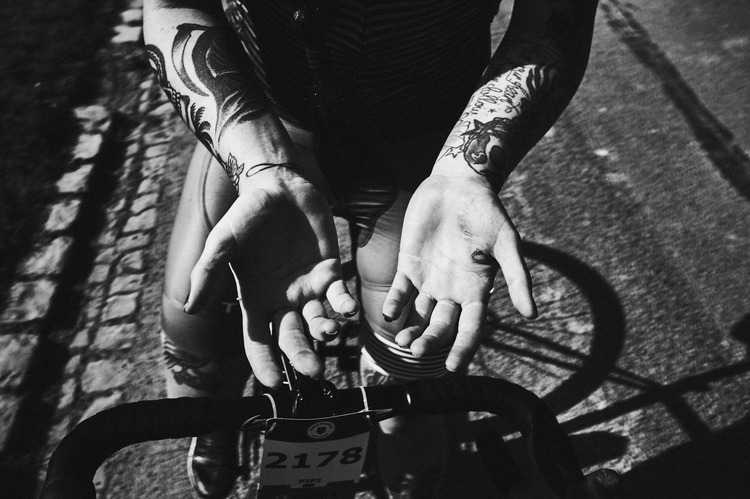 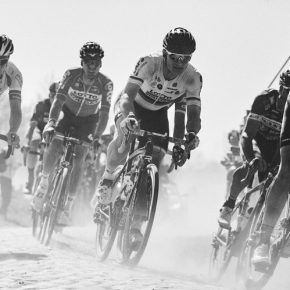 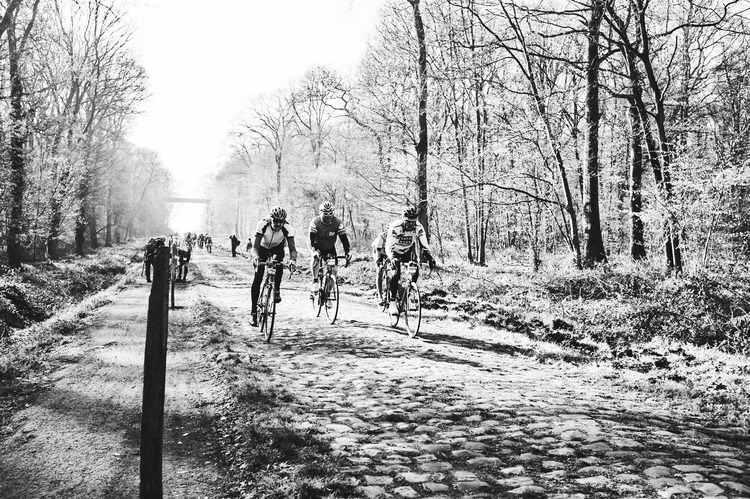 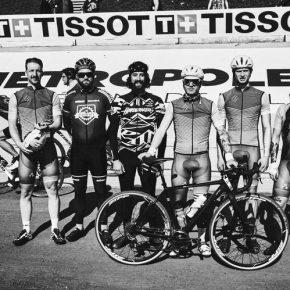 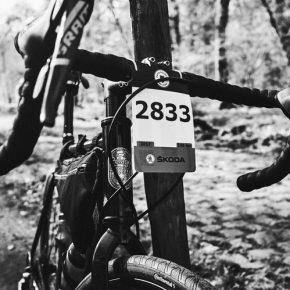 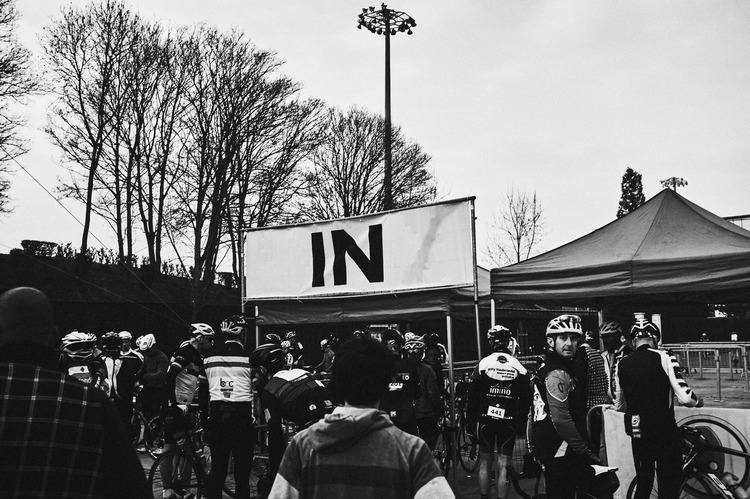 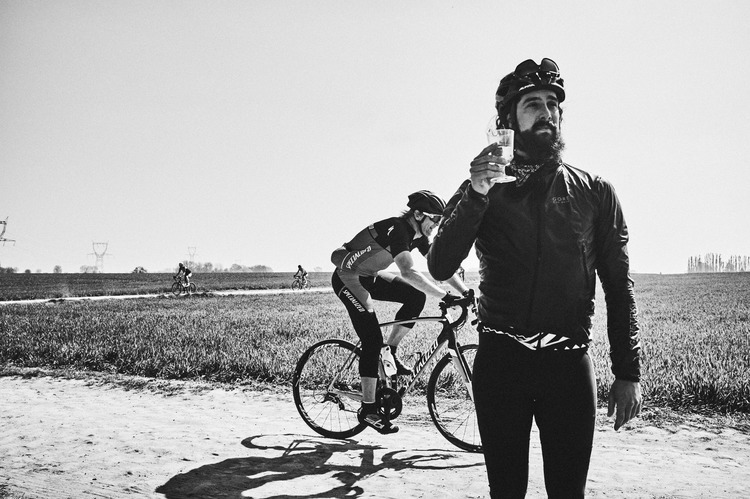 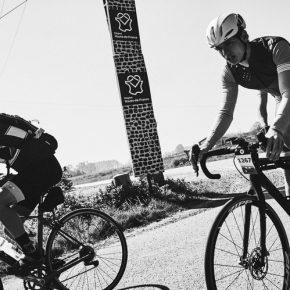 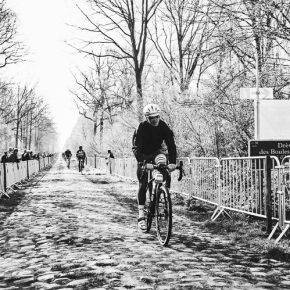 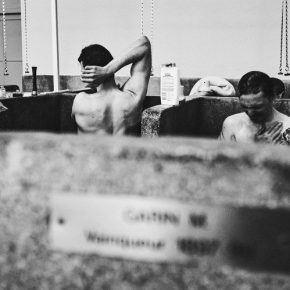 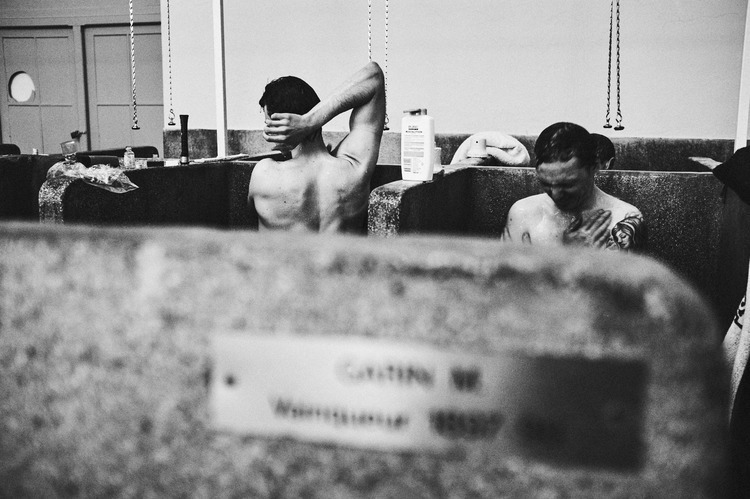 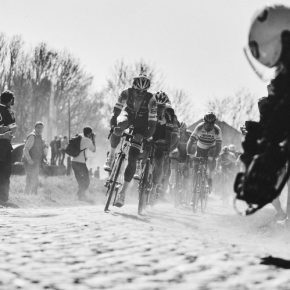 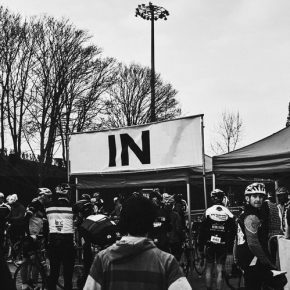 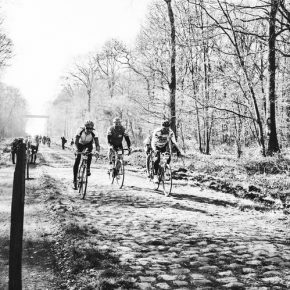 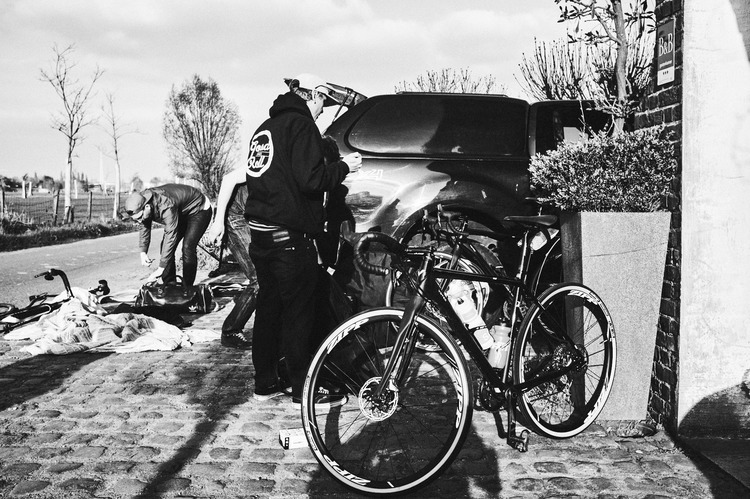 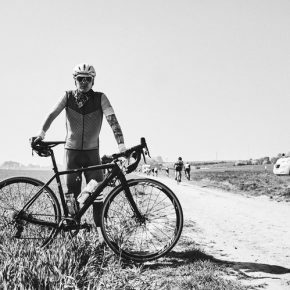 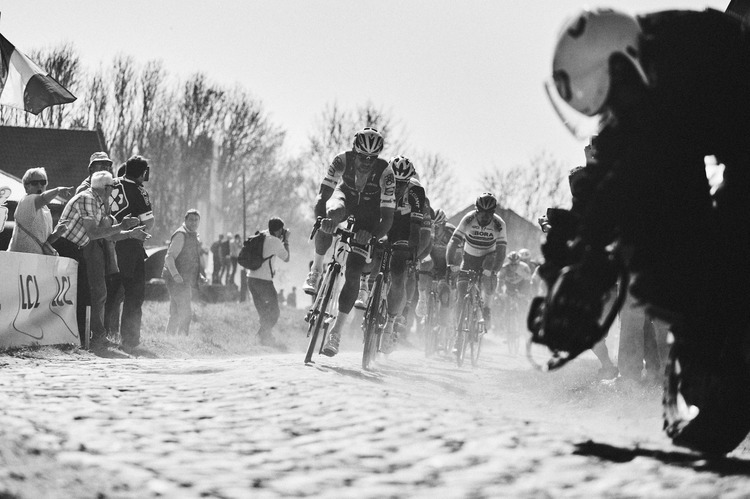 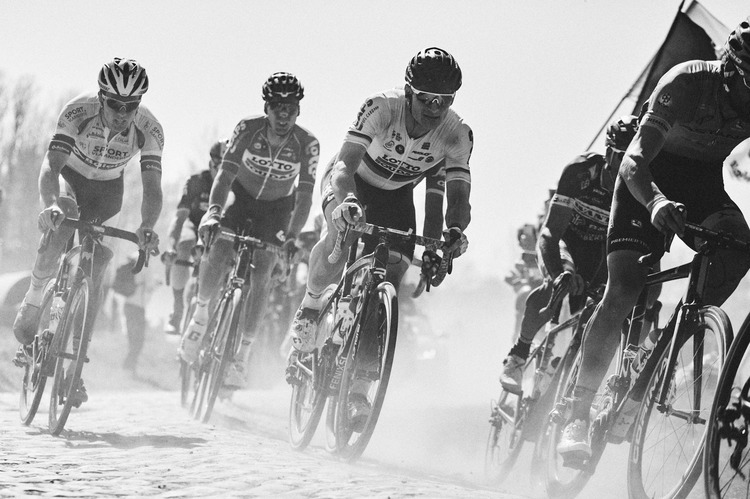 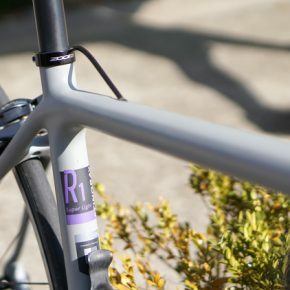 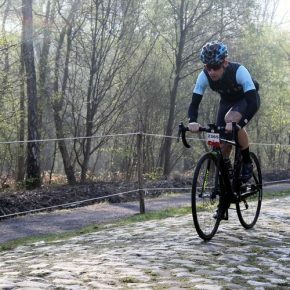 We all know that a cyclist is an animal, who likes suffering, so if you are able to participate in the Paris-Roubaix Challenge you are a lucky guy and it’s a highly recommended experience. 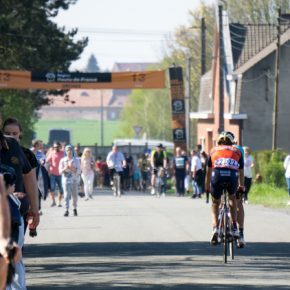 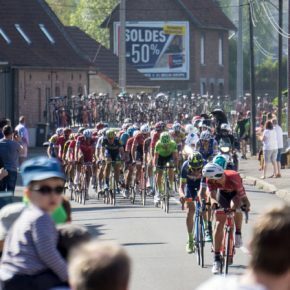 The participants can choose different distances and suffer firsthand the most legendary stretches of the classic as the Trouée d’Arenberg or the Carrefour de l’Arbre, both classified as 5 stars (highest difficulty). 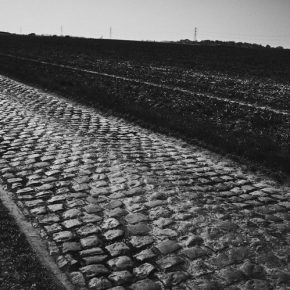 To be honest as much as people explain you, give you tips, tricks and lots of encouragement, until you’re not there and face the first stretch of cobblestones, you don’t get an idea of how hard that becomes. 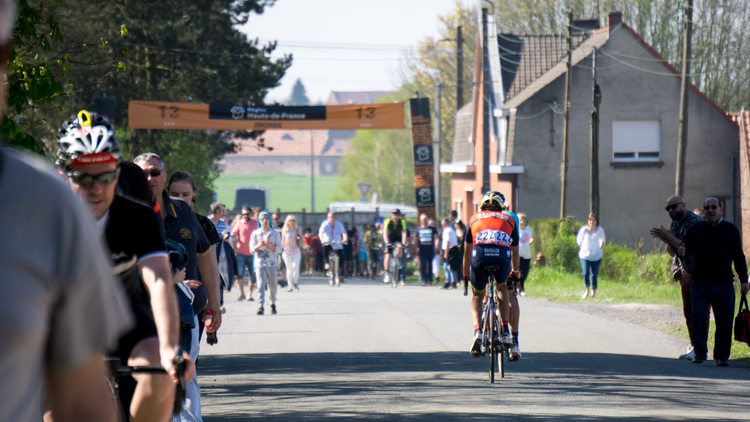 In our case, we rode the first 50 km in 1h30, but it was all a mirage when we arrived to the forest of Arenberg the reality slapped us and started causing instability in the bunch which we rode so far. 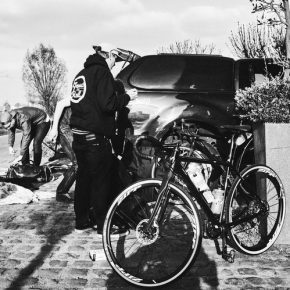 Just a few meters were enough to start appearing the first punctures and the first adjustment in the pressure of the tires. 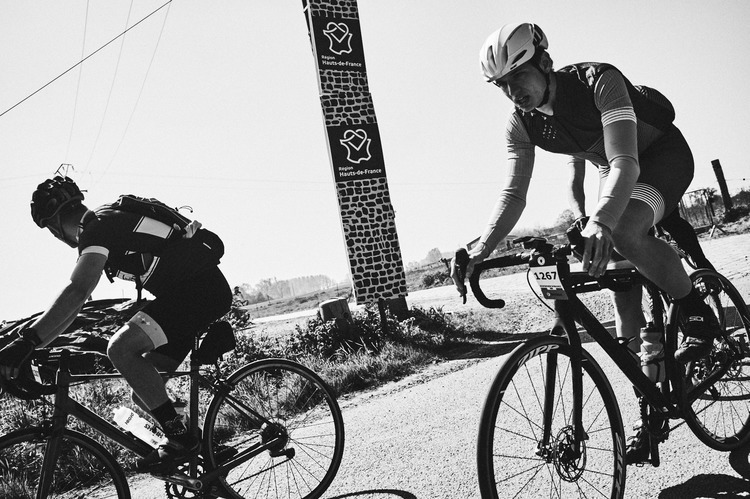 When we reached the end of the section, after a big effort, our face was a mixture of excitement and astonishment. 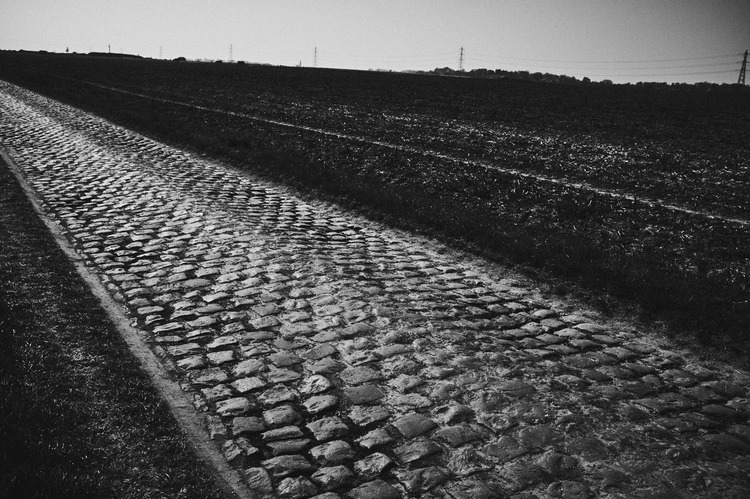 It was much harder than we guessed and that was only the beginning. 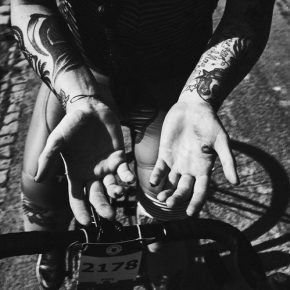 Without doubts, the day promises a great deal. 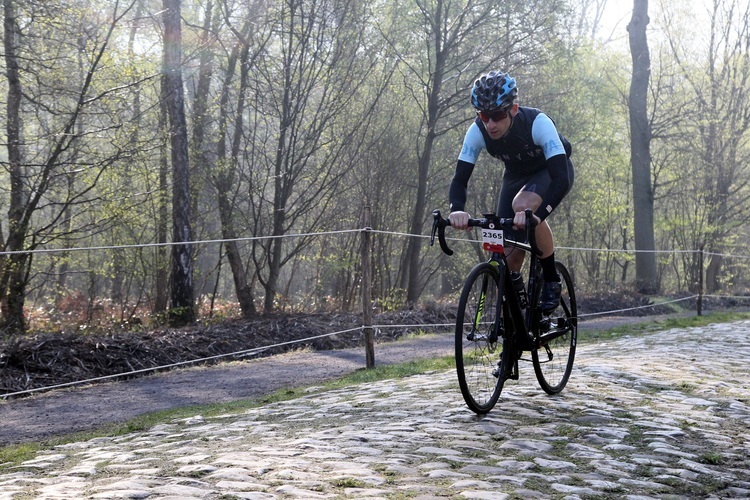 As you cross the different segments of cobblestone your body resistance will diminish at a rapid pace. 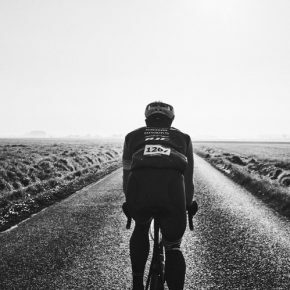 You try to go fast, search the best direction and try leaving handlebar flowing without catching it with force, but as you’re increasing kilometers, it is becoming harder. 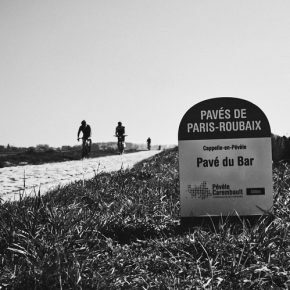 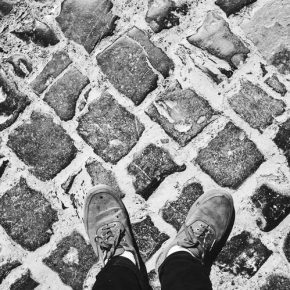 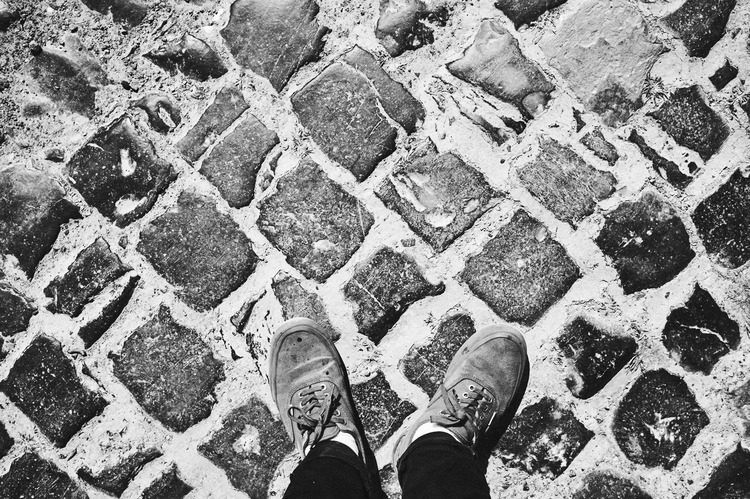 The feeling is very strange because, apparently, you feel physically well and your legs are working correctly, but whenever you step on a pavé it’s inevitable to suffer and think that you only want to finish as soon as possible. 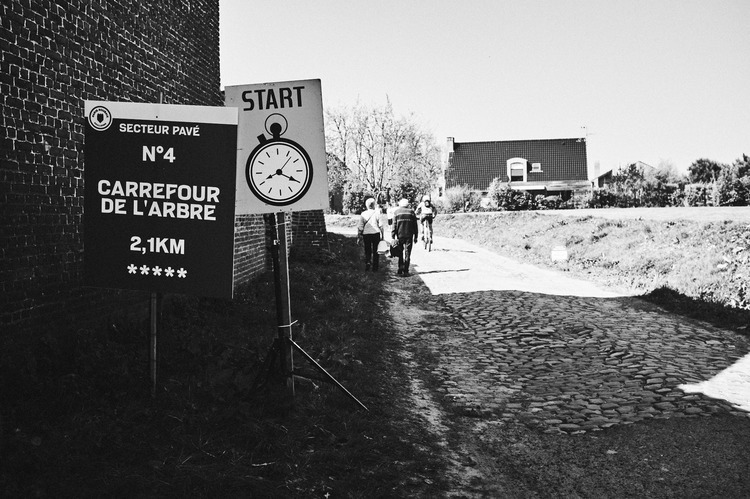 Finally you come to Roubaix, with good pace, but with a tiredness feeling which you are not usually used to. 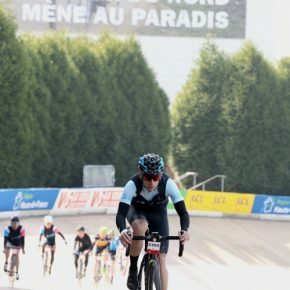 Don’t stop pedaling madly, thinking only to arrive to the municipal Velodrome, ride the honor lap and crossing the finish line. 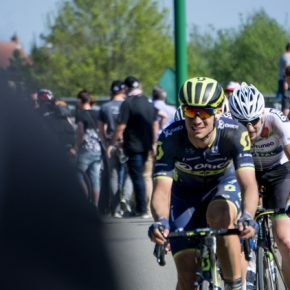 After a hard day, but already recovered, now we will live the exciting experience of the real race, this time as one spectator more. 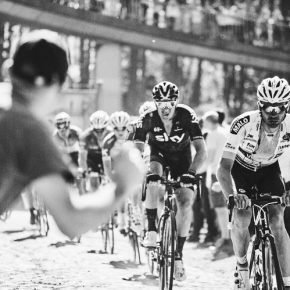 The atmosphere is amazing. 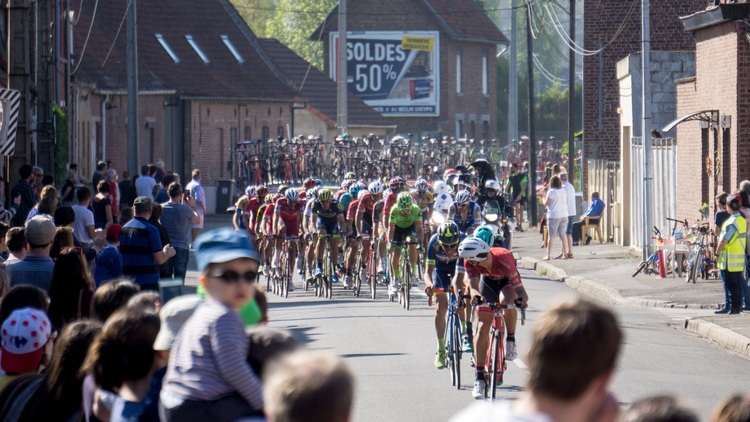 People of all ages waiting during hours for the big event, families, fans arrived from different parts of France, Belgium and other countries, caravans settled during the whole weekend just to have a privileged place, and fans walking up and down looking for the best angle to see their favorites. 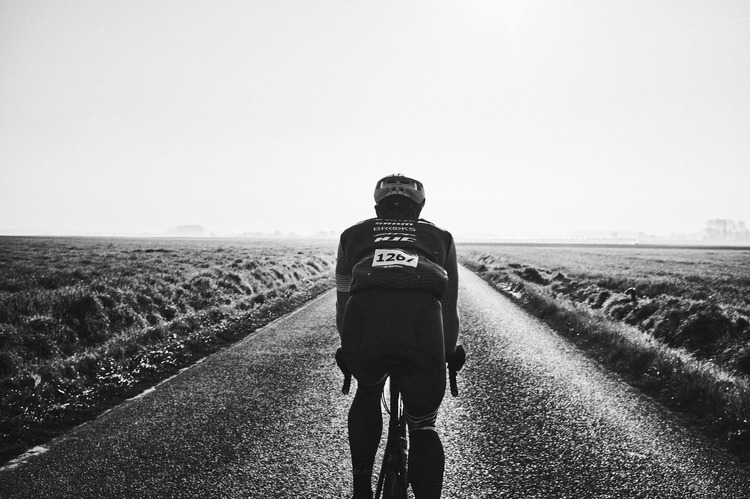 The minutes pass and you follow the race from the radio of a retiree next to you, excited and eager to see the bunch heads riding or flying in crazy speed and think that just the day before you were going through that same stretch. 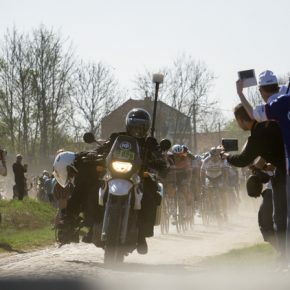 It is amazing the rider strength and resistance to go ahead every meter of pavé, struggle for maintaining a good position and, if it is not enough, after riding almost 260 km, the last sprint in the Velodrome of Roubaix. 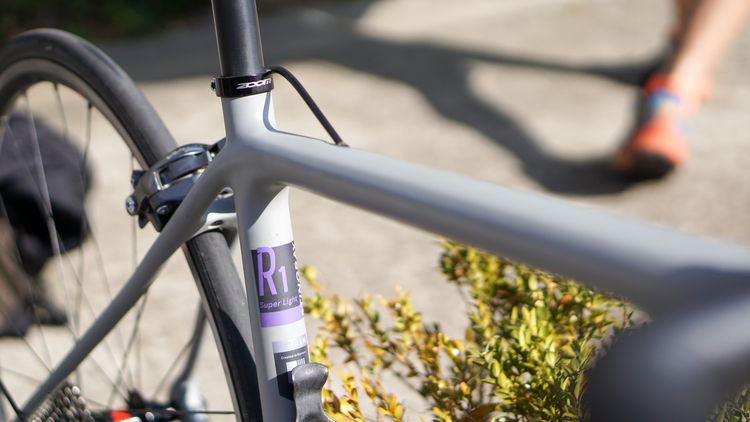 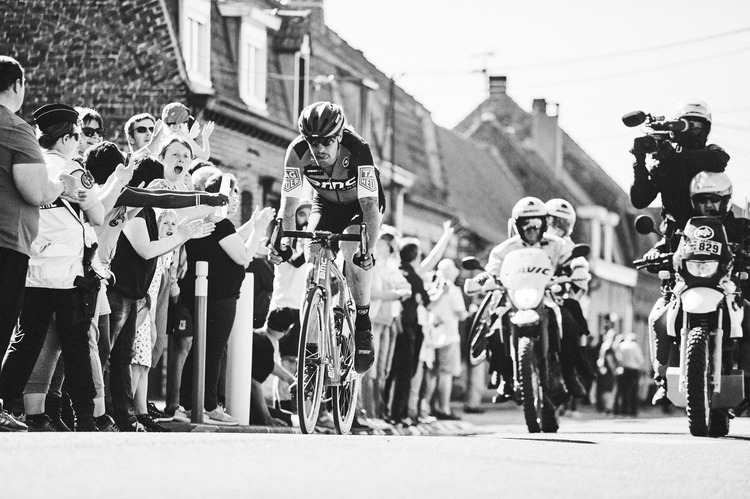 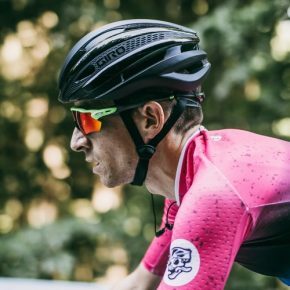 Without doubts, it’s a very special race and worthy of being one of the greats of cycling.